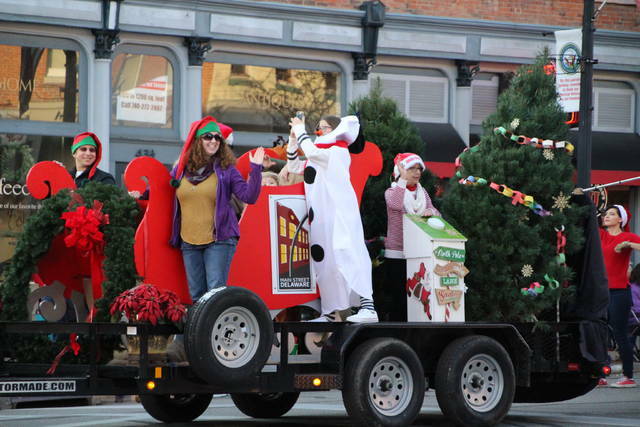 Here comes Santa and Mrs. Claus! 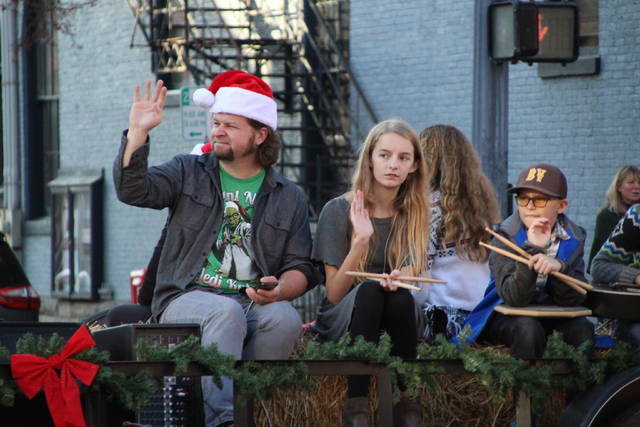 Santa and Mrs. Claus were the headliners Sunday afternoon during the Main Street Delaware Christmas parade. 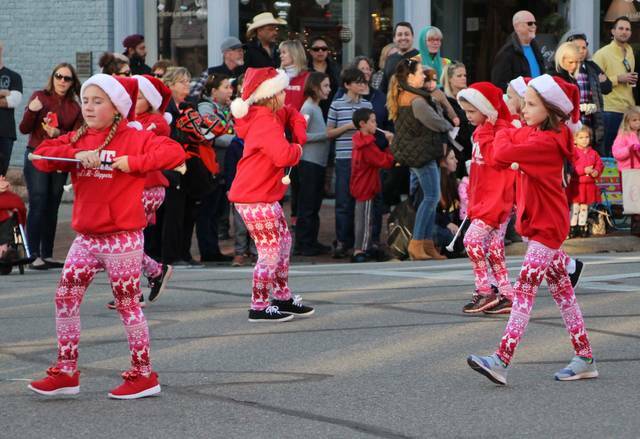 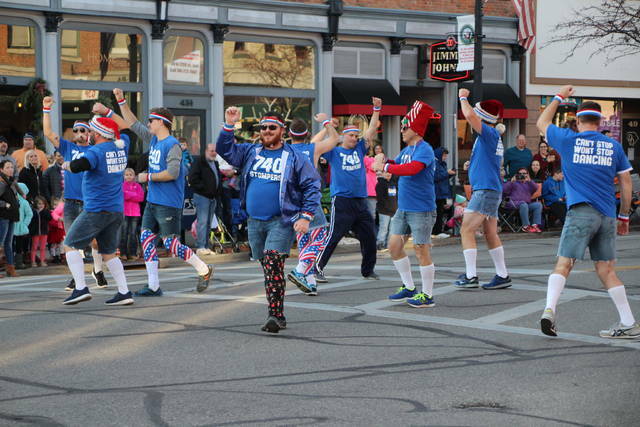 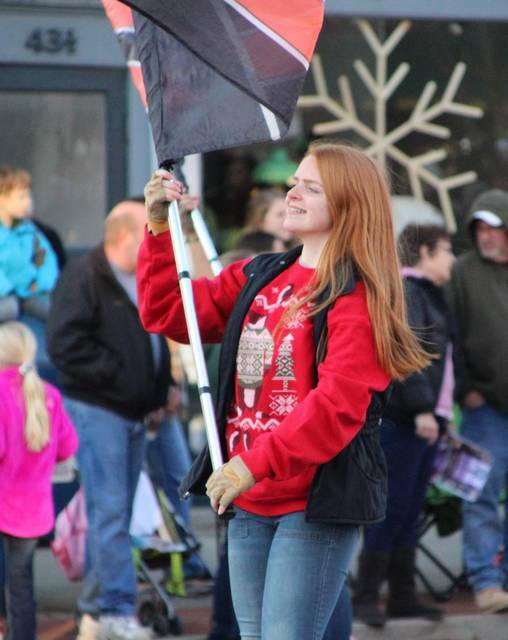 The parade was the cherry on top of a sweet treat of holiday activities presented over the weekend by Main Street Delaware and a host of local sponsors. 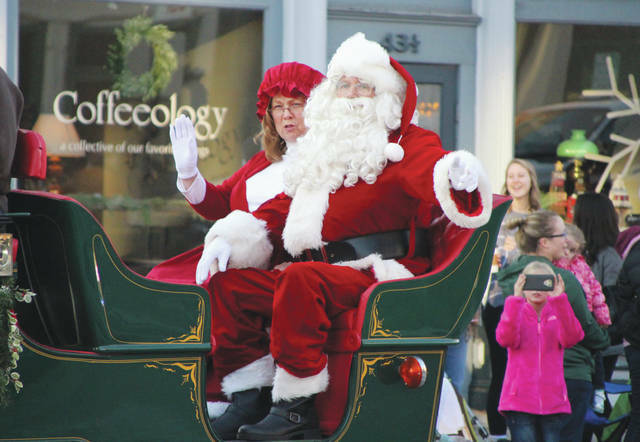 Santa Claus is using The Strand Theatre on E. Winter Street as his local base of operations during the Christmas season. 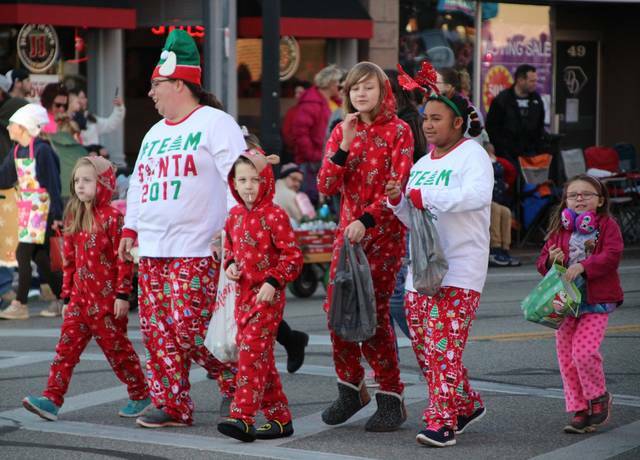 Following is the schedule for Santa House: Friday, Dec. 8 from 6 to 8 p.m.; Saturday, Dec. 9 from 1 to 3 p.m.; Friday, Dec. 15 from 6 to 8 p.m.; Saturday, Dec. 16 from 1 to 3 p.m.; Friday, Dec. 22 from 6 to 8 p.m.; Saturday, Dec. 23 from 1 to 3 p.m. Free horse-drawn carriage rides through downtown Delaware will be offered each Friday during the Santa House hours. 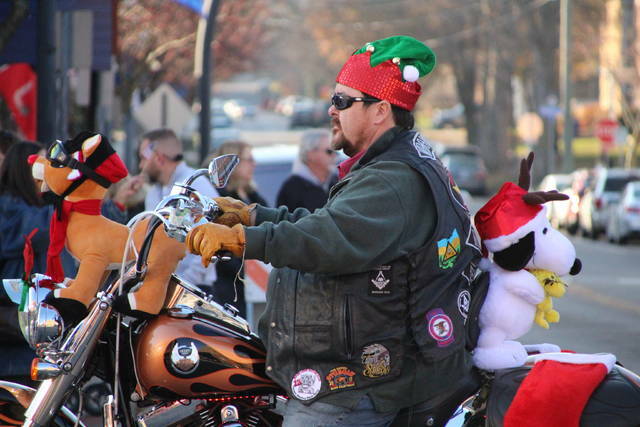 For information, go to www.mainstreetdelaware.com.